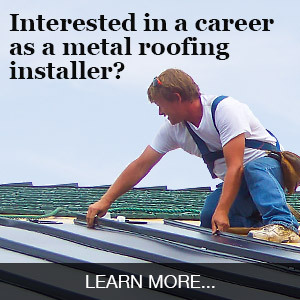 Throughout the 1970’s, Don Miller watched as big metal manufacturers attempted to infiltrate the roofing industry with their revolutionary metal roofing products, having limited success. The specialty products required a level of attention large companies could not provide. Don believed a small company could build the meaningful relationships and provide the attention to customers necessary for these products to succeed. And in 1980 he purchased the Rustic Shingle from Kaiser Aluminum and Classic Metal Roofing Systems, the founding member of Isaiah Industries, was born. The company is now owned by Don’s son, Todd (President), and Kelly Joseph who has served with the company as Chief Financial Officer since 1988. Don Miller passed away in 2014 and more can be learned about his life and legacy here. Classic initially found its niche with commercial roofing projects around the country. For many years, our products were the roofs of choice for Dairy Queen, Pizza Hut, Toys ‘R Us, and many other commercial establishments with thousands of buildings to protect. But since the late 1980’s, our products have drawn more and more interest from homeowners and residential home improvement contractors, making us today’s leader in the residential metal shingle market. For nearly 35 years, Classic Metal Roofing Systems has produced 100% American-made metal shingles out of the finest materials available. With numerous color choices, every homeowner is sure to find the perfect roofing solution for their home. Classic is a leading innovator and manufacturer of energy-efficient and lifetime roofing solutions, always seeking to incorporate the latest and best technology in our products. 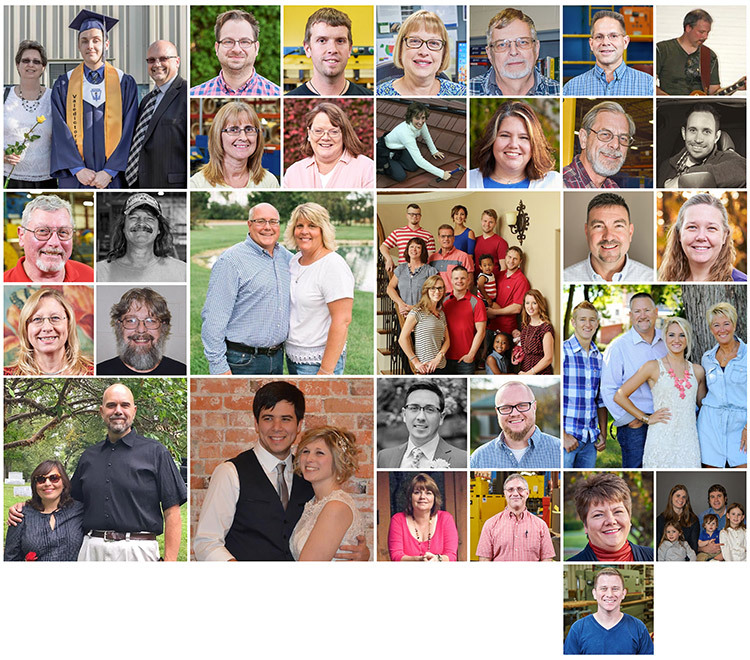 More than 20% of our nearly 50 committed team members have over 20 years of experience with the company. Our dedicated and gifted team members work every day not only to produce high quality products known for their benefits of beauty, durability, low weight, and energy efficiency, but also to build quality relationships with our vendors, dealers, and end customers — all in order to do business the right way and continue to make quality products long into the future. Our efforts are guided by Isaiah Industries’ Core Values which provide the banks of the river for our behavior and decisions. Classic Metal Roofing Systems is a division of Isaiah Industries – a family of companies dedicated to discovering what it means to operate as a Kingdom Business, a business unafraid to blend its faith and operation. We feel that God has given us an express purpose in the marketplace to leverage change and growth for His Kingdom: a growth that glorifies Him and Him alone. We will never claim to be perfect and each day we strive to be better than the day before.